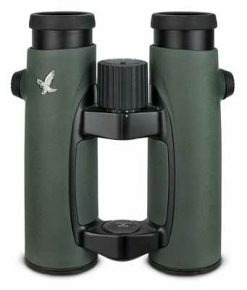 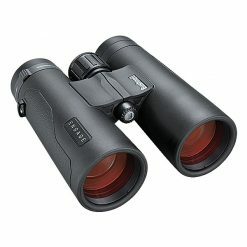 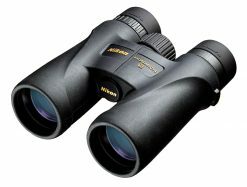 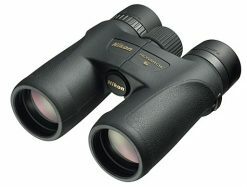 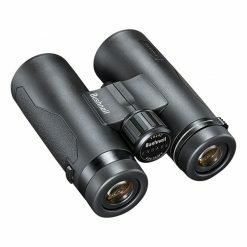 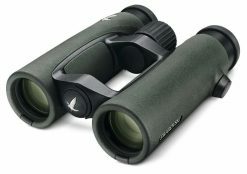 Birdwatching Binoculars - recommended by birding experts, just for you! 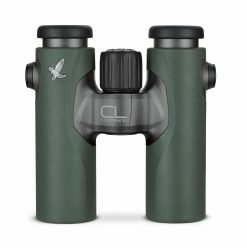 Bintel has been proudly supporting birdwatchers in Australia for over 30 years. 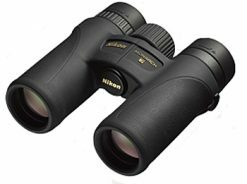 Our full-time staff in Sydney includes not only astronomers, but expert birders (and one twitcher), who know exactly what is required to get you closer to your quarry. 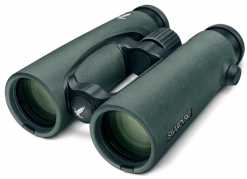 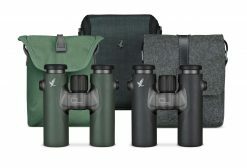 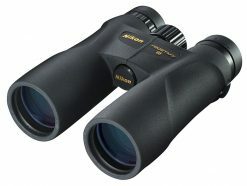 Whether you’re looking to acquire the best birding binoculars money can buy like a set of Swarovski EL, or a pocket pair of Nikon which you can casually take with you when you’re out-and-about, we have the right optics on sale for you! 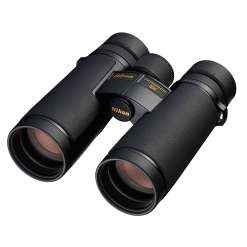 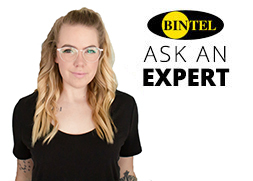 The entire range of binoculars at Bintel has been hand-picked by our staff, and only consists of binoculars which we are confident will perform the very best for our customers, and includes choices from top brands like Swarovski, Nikon, Bushnell, Celestron, Kowa, Pentax, and Steiner. 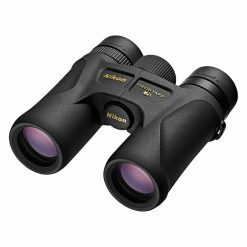 Whether you’re going birdwatching in the sub-zero temperatures of Antarctica or just around your local park, a high quality pair of rugged, waterproof binoculars will always be your most trusted companion.